BUCHAREST (Romania), May 7 (SeeNews) - Multinational steel manufacturer ArcelorMittal said on Monday it has received the approval of the European Commission (EC) for the acquisition of Italian steelmaker Ilva, conditional on the sale of ArcelorMittal's assets in several countries, including Romania and Macedonia. 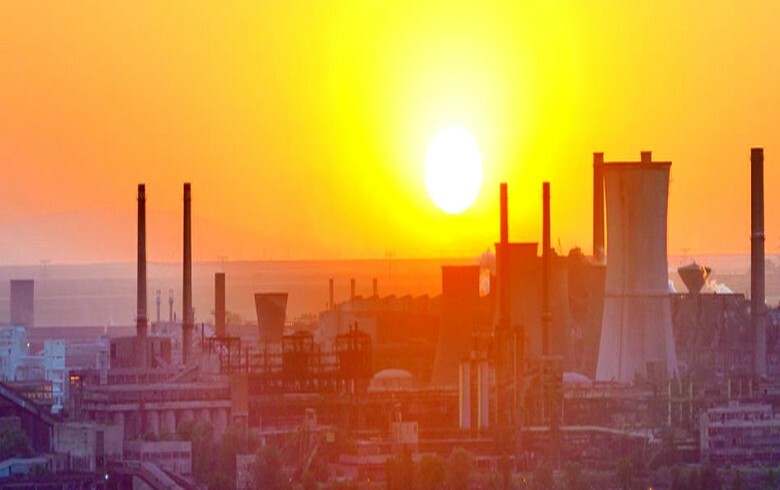 "EC merger clearance follows the conclusion of the Commission’s Phase II investigation into the proposed acquisition of Ilva, and has been granted on the basis that the Company has committed to dispose of assets in Italy, Romania, Macedonia, Czech Republic, Luxembourg and Belgium, as previously announced on 13 April 2018," Luxembourg-based ArcelorMittal said in a statement. "Approval by the EC is a significant milestone in the transaction to acquire Ilva and represents a major step towards closing the deal, which is now expected to occur as soon as possible," ArcelorMittal added. The divestment is part of the company's efforts to obtain the approval of the Commission for the takeover of Ilva. The Commission opened an investigation into the proposed transaction in November, concerned that it could reduce competition for flat carbon steel products and lead to higher prices for consumers. The proposed divestment package includes the company's steel mills in Galati, in southeastern Romania, and in the Macedonian capital Skopje. The package also includes ArcelorMittal Piombino, the company’s only galvanised steel plant in Italy, ArcelorMittal Ostrava in the Czech Republic and ArcelorMittal Dudelange in Luxembourg. The company has also committed to sell sell hot dipped galvanising lines 4 and 5 in Flemalle, hot-rolled pickling, cold rolling and tin packaging lines in Tilleu, all located in Liege, Belgium. "ArcelorMittal has proposed to sell a number of steel plants throughout Europe to one or more buyers, who will run them to compete with ArcelorMittal on a lasting basis. This will preserve effective competition on European steel markets," competition commissioner Margrethe Vestager said in a separate statement. Besides the steel mill in Galati, ArcelorMittal has five more operating facilities in Romania - a steel mill in Hunedoara, in the west f the country, a lime quarry in the eastern city of Tulcea, two plants for tubular products in Iasi and Roman, both in eastern Romania, and Romportmet, a captive port on the river Danube. ArcelorMittal Galati employs about 6,200 people and is the largest integrated steel plant in Romania. In March, it invested 10 million euro ($12 million) to upgrade one of its casting machines.